Energy is one of the inputs for both the economic development as well as over-all well being of the people. 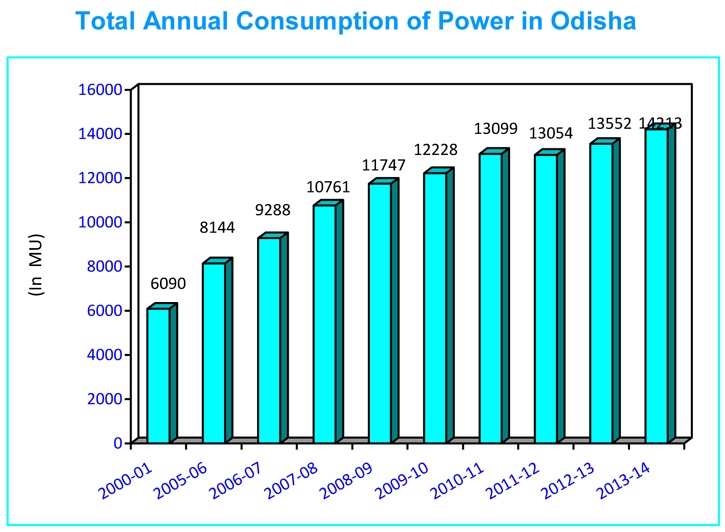 Odisha was the first state in the country towards introduction of sweeping reforms in the power sector. During 2006-07, the state’s share in the installed capacity of the state sector power projects was 2814.88 MW and generated power of 1542.67 MW. 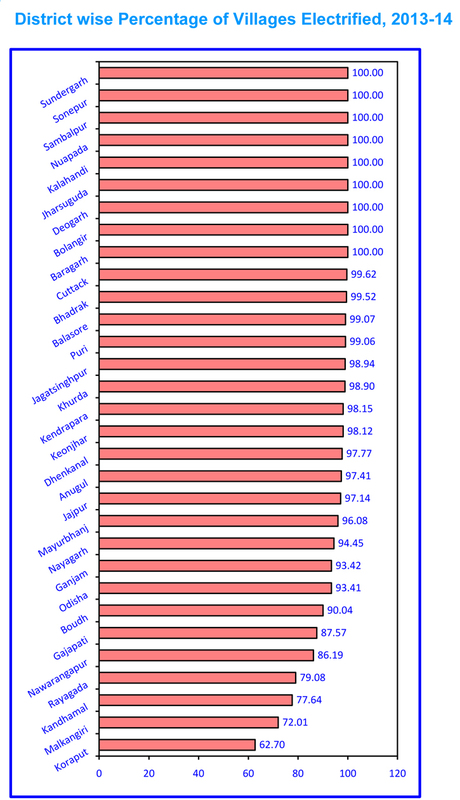 It increased to 20.97% as compare to the figure of previous year. Out of 1542.67 MW power generated, 840.34 MW was from Hydro power projects and the balance 702.33 MW from thermal power projects. Power generation under hydro power projects and thermal power projects has been increased to 40.52% and 3.71% over the previous year. 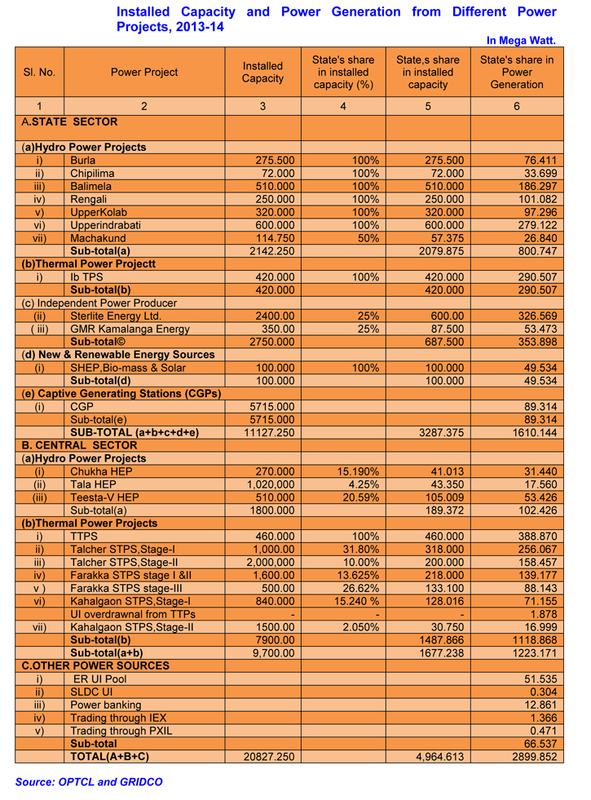 Besides state’s share in installed capacity of central sector projects was 739.01 MW and power generated was 485.32 MW. 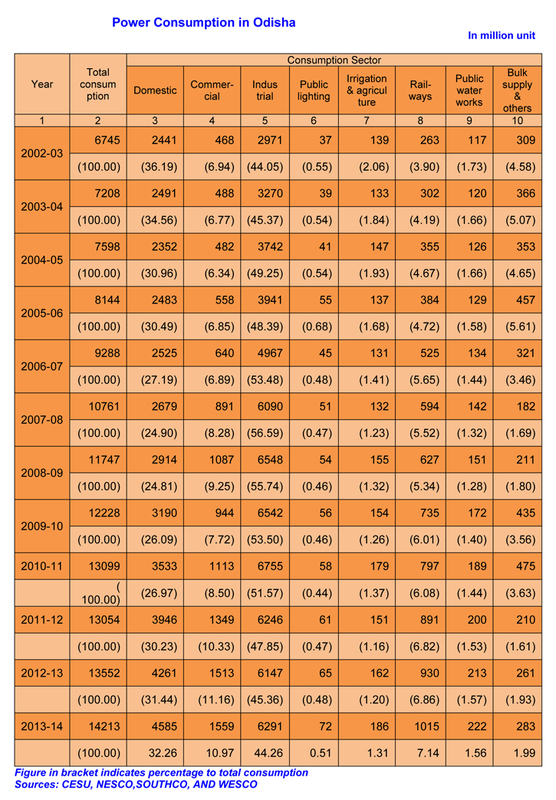 Installed capacity and power generation of different power projects in Odisha during 2004-05 & 2006-07. Coal based thermal power projects are generally located in Angul and Jharsuguda districts. 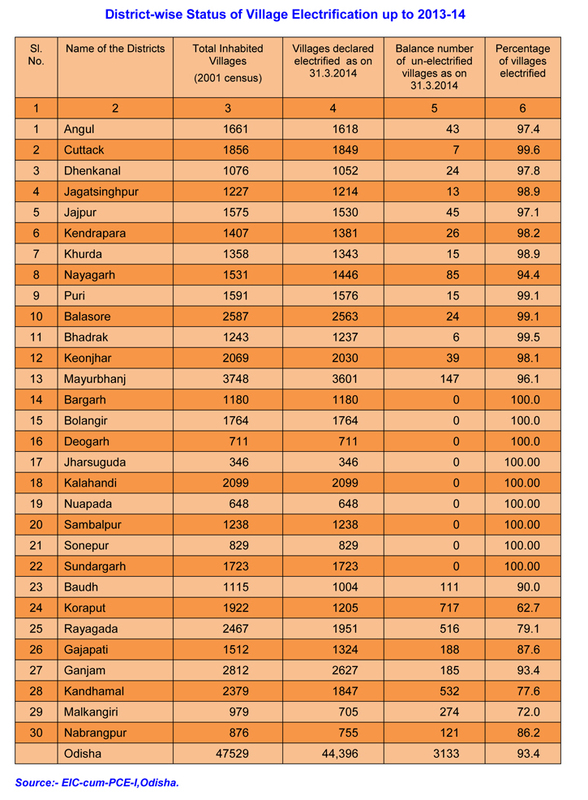 There are five hydel power projects in the state distributed in Malkangiri, Angul, Sambalpur, Kalahandi and Koraput districts. 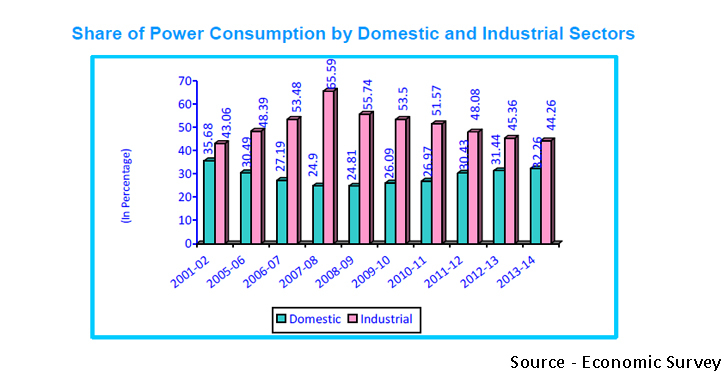 During 2006-07 there were about 24.77 lakh power consumers in the state of which 21.36 lakh (80.01%) were domestic consumers and 2.05 lakh (8.45%) were commercial consumers. Distribution of power is being done through CESCO, NESCO, WESCO, SOUTHCO.